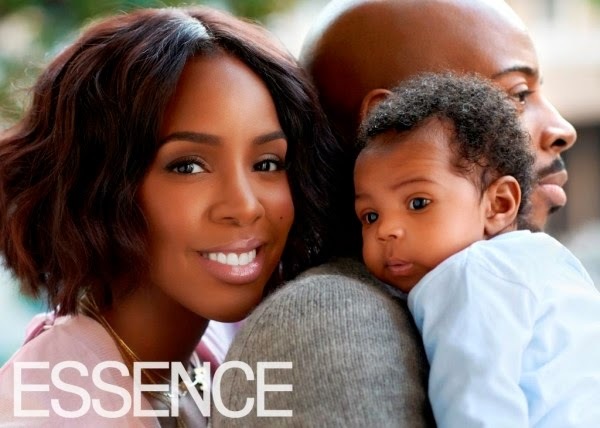 Such an adorable moment! 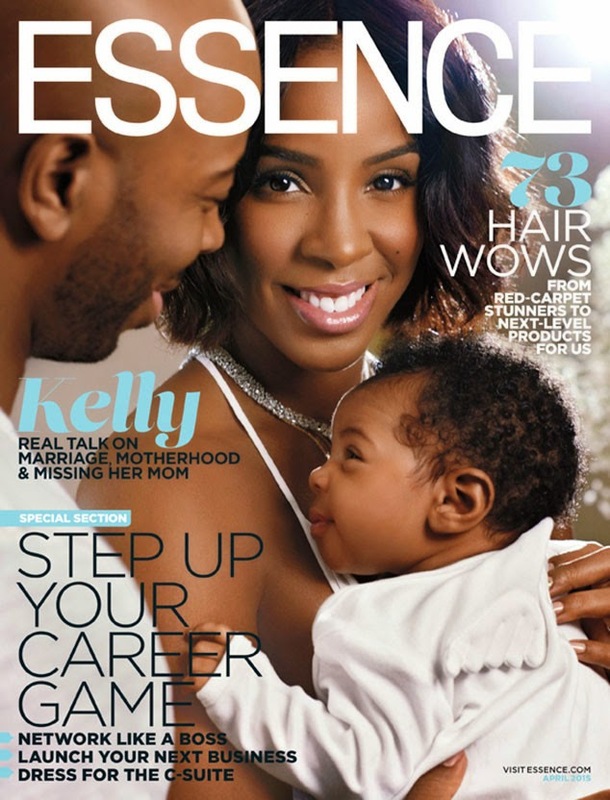 Kelly Rowland and her precious family are on the cover of Essence magazine. Brap, brap: Rihanna has the #1 song on iTunes! Is Justin Timberlake an innovator to you? Rihanna commercial or music video?